Just think … What would it be like? This is the actual announcement from Stampin’ Up! …. and have we got an event for you! It’s time to pop some popcorn and get ready for three amazing holiday catalog videos that we’ll share over three days. So tell all your demonstrator friends to save the date and get excited to see new products. You will be able to watch the videos anytime you want, but you won’t regret watching them the moment they post at 1:00 PM (MT) each day. There’s a prize patrol for each video, and you have 24 hours from the time the videos post to enter before the prize patrol is closed. You can only view the videos if you are logged in on the demonstrator website. Requiring you to log in ensures that only demonstrators will have access to this exclusive launch event. You will have 24 hours from the time the videos post to participate in prize patrols. You may participate by completing the survey at the end of each video. Don’t forget, the things you see in these launch videos are top secret. Please do not share anything from these videos until the catalog goes live on September 1. Would you like to get in on the party? YOU CAN … and you can get the deal of deals when you do! Join my team of Star’s and the Stampin’ Up! family before the 25th of July and start poppin’ that popcorn! 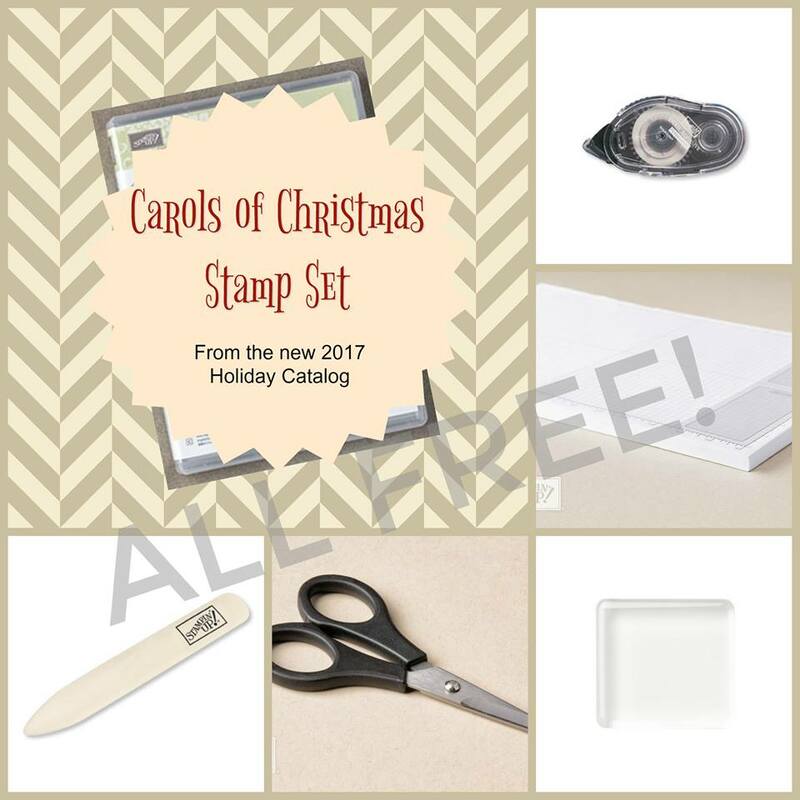 THEN YOU WILL GET… the Essentials Gift Pack which includes the Paper Snips, SNAIL Adhesive, Grid Paper, two D Blocks (one for them and one for a stamping friend! ), and a Bone Folder. That’s an added value of $52! A true benefit of being a demonstrator … the friendships you build with your (customers) stampin’ friends and fellow demonstrators! I appreciate that you checked out my blog today and read the entire content … I believe you should take us up on this awesome offer. I’m here to answer any questions you may have … and after you get your kit and decide you don’t want to take this any further … that is OK! There is no obligation or penalty.